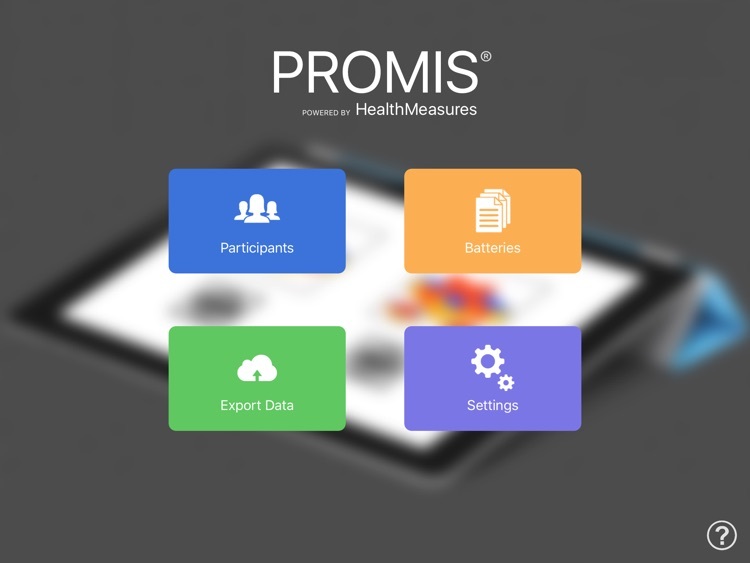 PROMIS (Patient-Reported Outcomes Measurement Information System) is a set of person-centered measures that evaluates and monitors physical, mental, and social health in adults and children. 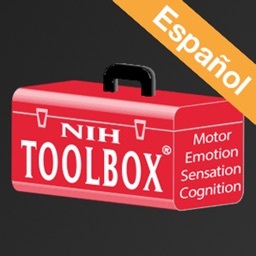 It can be used with the general population and with individuals living with chronic conditions. 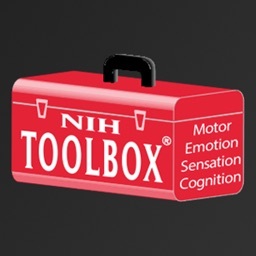 PROMIS measures were developed and validated with state-of-the-science methods to be psychometrically sound and to transform how life domains are measured. 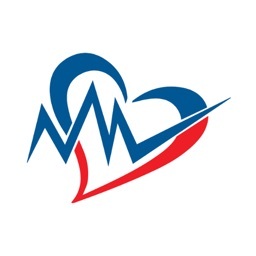 Measures are designed to enhance communication between clinicians and patients in diverse research and clinical settings. 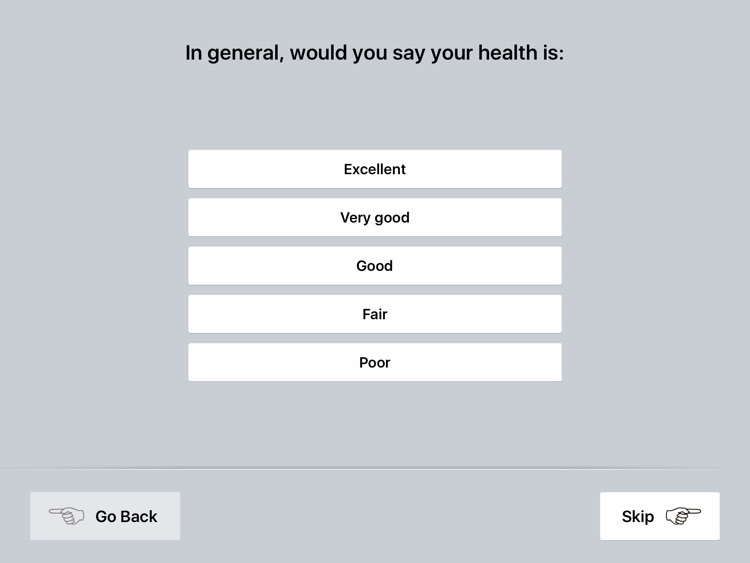 PROMIS measures were created to assess universal symptoms and function relevant across chronic conditions. 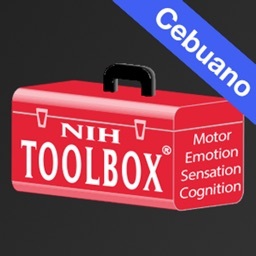 With the purchase of this app, you will also have access to other measurement systems funded by the National Institutes of Health including the NIH Toolbox, PROMIS, Neuro-QoL, TBI-QOL, SCI-QOL, SCI-FI, and ECOG. 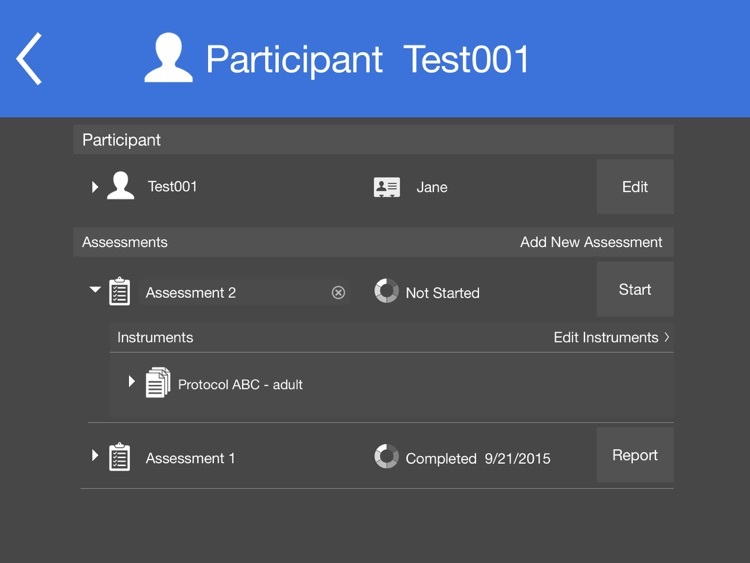 PROMIS includes a FREE Trial Mode that allows our users to explore the app and access instruments without a time limit. Please note Trial Mode does not save data or include reports and data exports. 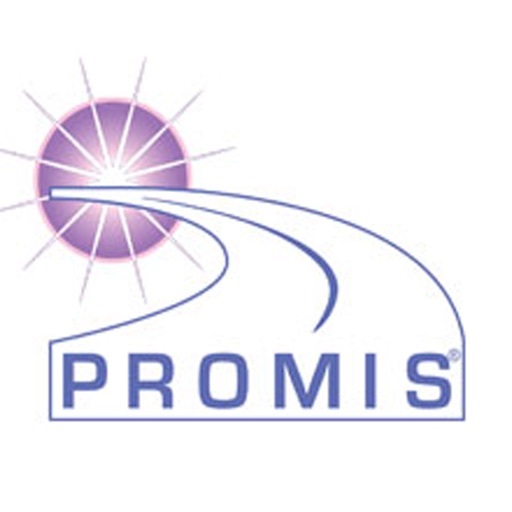 To use PROMIS without feature restrictions users must subscribe to a 1-year auto-renewing subscription of $499.99. The subscription will automatically renew unless it is canceled at least 24 hours before the end of the current subscription period. 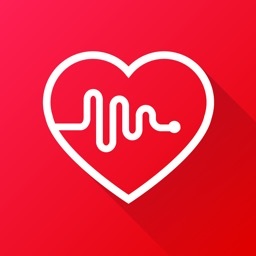 All content needed to administer PROMIS tests is available in the app; you do not need to pay for, create or maintain a separate account. 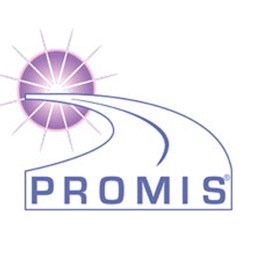 - PROMIS is not intended for use outside of research or clinical application. - Users control how data is managed. Data export via iCloud, email, Web Service and File Sharing through iTunes can be enabled/disabled in the Data Security menu of the Settings screen. 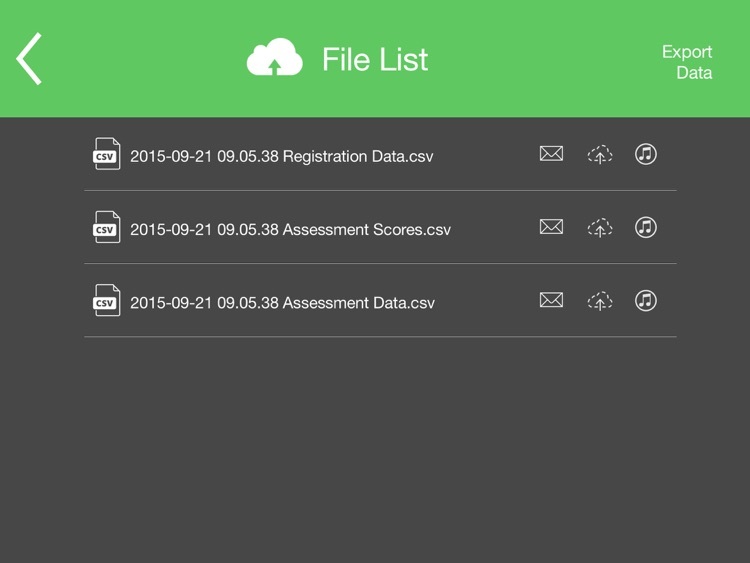 - Data exports (.CSV format) and assessment reports (.PDF format) may be emailed from PROMIS. Secured email systems must be used to protect privacy.